The Royal National Mòd (RNM) could be heading back to Argyll and Bute. 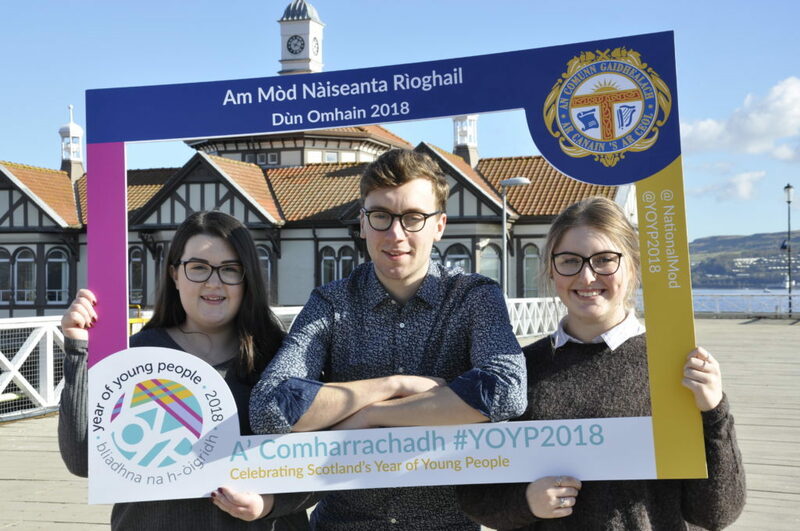 Organisers are keen to make Oban its host town in 2023, having successfully staged the annual celebration of Gaelic language and culture in Dunoon last year. Argyll and Bute Council’s policy and resources committee will debate the topic at its meeting today (Thursday February 14) along with the possibility of providing £120,000 from council funds to support the initiative. The next four Mòds are due to be staged outwith the area in Glasgow, Inverness, Perth and Paisley. A report for the committee meeting, prepared by Pippa Milne, the authority’s executive director of development and infrastructure, states: ‘The council recognises the cultural and educational significance of supporting the development of the Gaelic language and the provision of local and national Mòds. ‘The Royal National Mòd holds a special place in the history of Argyll and Scottish culture. The value of holding a national Mòd in Argyll has long been recognised by Argyll and Bute Council through its previous support. the first in Oban in 2015, then in Dunoon in 2018. 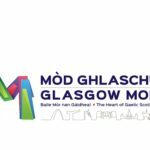 ‘Both events proved highly successful and each provided a successful economic stimulus within the area and greatly contributed to supporting the Gaelic language and culture. ‘There are no other routes available for the council to support the RNM in Oban in 2023. It is therefore recommended that the budget of £120,000 be agreed. ‘It is currently recommended that this be spread over five annual payments, however, members may wish to consider a different breakdown. 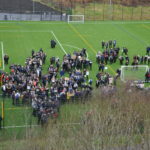 The report adds that nearly 7,500 young people attended the RNM in Dunoon last year. Nearly half of the attendees visited with children. It also states that bringing the event back to Argyll and Bute would ensure the sustainability of the Gaelic language, ensure extensive media coverage for the area and generate significant economic benefit. 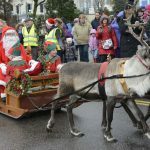 Members of the committee will also be asked to agree that the council works with Live Argyll, the charitable trust which runs the area’s leisure centres and libraries, to secure the use of the Corran Halls, Oban, for the 2023 Mòd at no cost to event organisers.